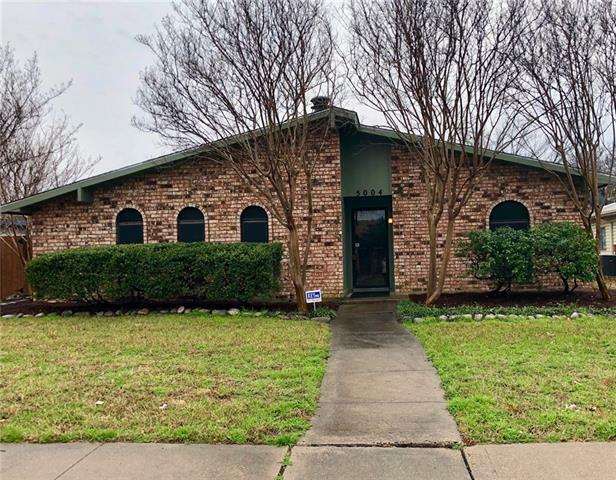 All Colony 12 homes currently listed for sale in The Colony as of 04/21/2019 are shown below. You can change the search criteria at any time by pressing the 'Change Search' button below. "Absolutely Charming 3 Bedroom, 2 Bath & 2 Car Garage Home! Updates Include Granite Counter Tops, Stone Backsplash, Designer Lighting, Remodeled Master Bath & Large Covered Patio! Roomy Living Area Featuring Easy Care Tile Floors, Large Brick Fireplace with Wall to Wall Mantle. Natural Light Filled Kitchen Boasts Black Appliances, Gleaming Cabinets, Farm Sink, Electric Range, Tons of Counter Space & a Spacious Dining Area! 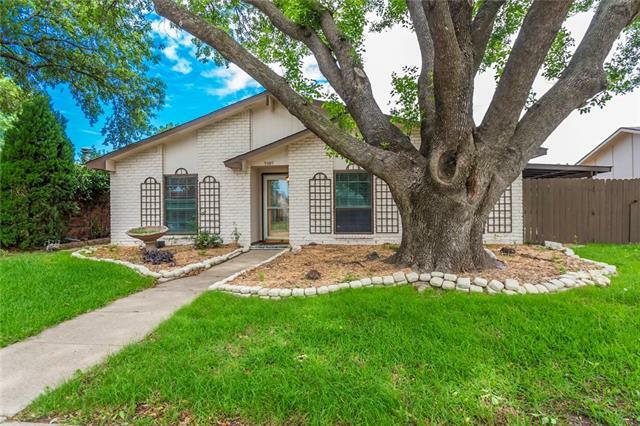 Master Suite has Updated Bathroom, a Large Walk In Shower & Generously Siz"
"Very cute 3 bedroom, 2 bath home w split floor plane Large eat in kitchen w granite countertops opens to living room, family room. Good size backyard has a new wood fence and a covered patio. All the work has been done."